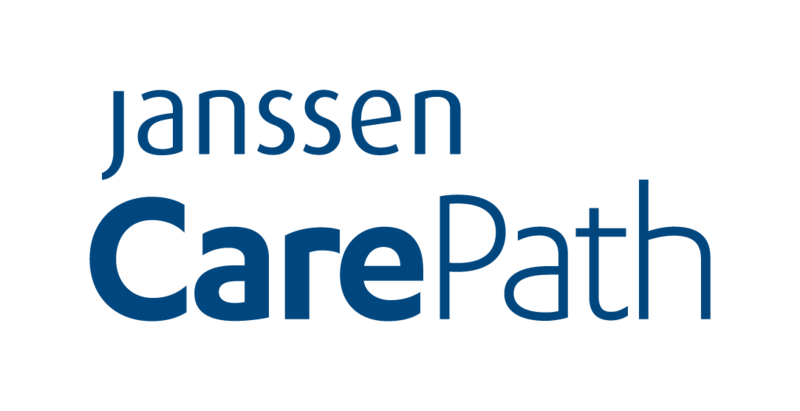 Janssen CarePath is your one source for access, affordability, and treatment support for your patients. Janssen CarePath can help keep your patients informed about their condition, treatment, and maintaining a healthy lifestyle. Janssen CarePath can also help your patients stay on prescribed therapy with useful tools. This program provides weekly action plans that use inspirational videos, meal plans, and activities to help patients set realistic goals and build and maintain a healthy lifestyle. Janssen is one of your patients’ strongest allies in the management of type 2 diabetes, and you’ll find that our Spanish-language materials and resources will give you additional tools and insights into this important patient population, whose cultural attitudes and behaviors have a large impact on their type 2 diabetes and their approaches to its treatment. Visit the Hispanic patient Web site to find helpful educational resources. Visit Janssen CarePath to learn more about affordability, education, and adherence tools. Each payer follows a different process when filing exceptions and appeals. Below is a sample letter you can use when requesting an exception for INVOKANA®.